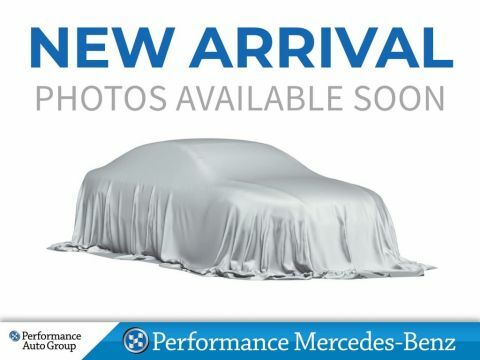 Only 8 4MATIC Coupe models left in stock! Features: Premium Package,Sport Package,Matte Dark Ash Wood Trim,Panoramic Sunroof,Navigation and much more. This vehicle is currently being used as a demonstrator vehicle. 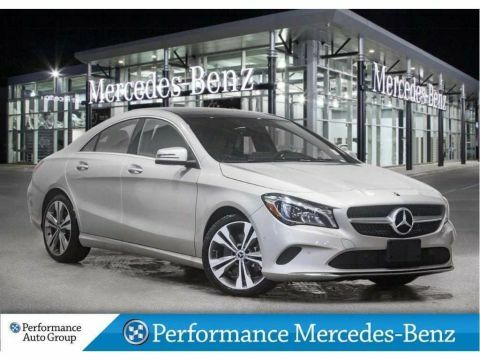 With a show-car shape and seductive details,the CLA's style is irresistible. Its profile is sleek like a coupe,yet it offers room for five and the innovation that defines a Mercedes-Benz. From its diamond-block grille to its LED headlamps and taillamps,there may be no car on the road offering such eye-catching style at such an eye-opening price. As a member of the Performance Auto Group representing over 23 Brands we are always looking for trades and are willing to pay maximum dollars for them. Dont hesitate,contact www.performancemercdes.ca or call toll free - 1-800-567-1101. Performance Mercedes-Benz offers top-of-the-line luxury vehicles and automotive services. 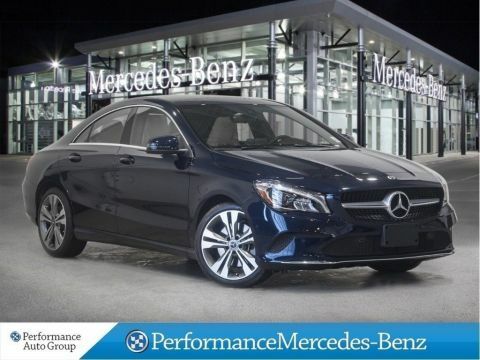 When you shop with Performance Mercedes-Benz, you’ll always get the best in terms of both selection and service. 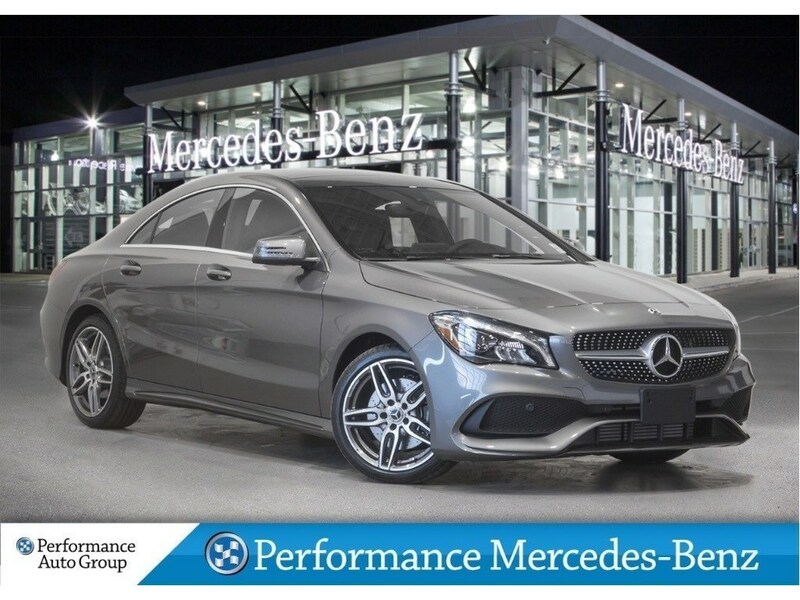 I consent to receiving electronic messages regarding new offers, exclusive invitations, promotions and other information concerning Mercedes-Benz products and services from Performance Mercedes-Benz, 371 Ontario St St Catharines, ON L2R 5L3 (905)123-4567, dealerprivacyemail@performancemercedes.ca. You may unsubscribe at any time.